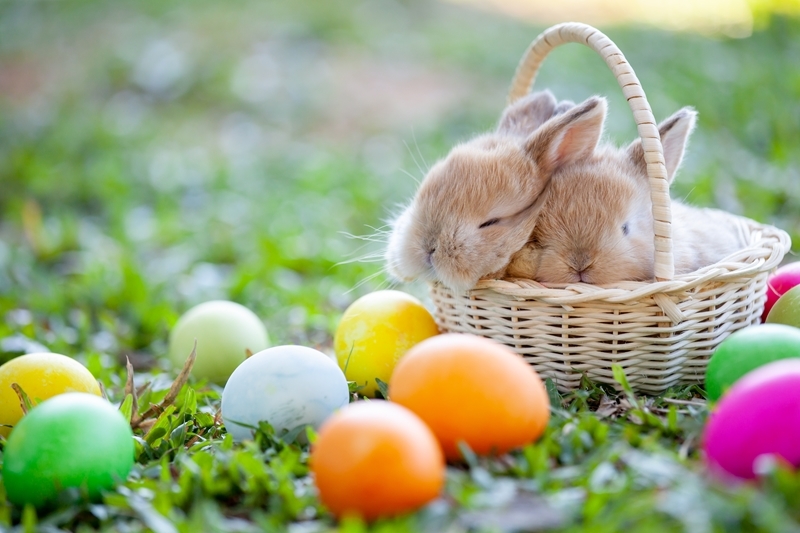 An egg hunt and candies for each girl and boy. But is that really what this whole day is about? Come along on a journey and you may just find out! And if you had a question, well, He’s who you asked. And spent most His time, by spreading good news. He gave all He had, and then He gave more. They didn’t like Jesus, or what He was about. They arrested Him starting a scene oh so grim. Made fun of His teachings, showing Him who was boss. The guards placed their bets to see who’d get His clothes. The sky filled with clouds and mountains did break! A Great sadness came on, their savior was dead. Wrapped Him in cloth and walked out in gloom. His friends left knowing, Jesus had paid our debt. Three women set out to anoint Him with spice. But when they arrived, they were met with a shock! Sat an angel that glowed like a jewel on a throne. “He’s not here, He’s risen” come look and you’ll see. There was only a cloth, where once Jesus had been. When they came across Jesus in all of His glory. And heard the great news that he asked them to bring. Until God calls me home and in Heaven I’ll dwell. In the end Jesus proved that love always wins. But a hefty reminder that He is risen and lives! 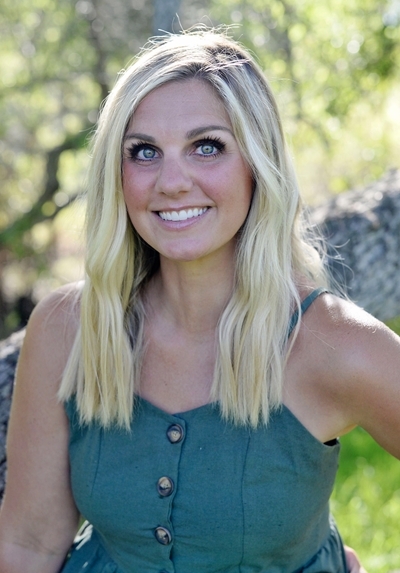 Lindsey Goodyear lives in Huntington Beach, CA with her family. She attends Messy Church at Community UMC in Huntington Beach. She writers regularly for Messy Church USA and is one of the writers for the curriculum for the Get Messy! magazine from April 2019-March 2020. You can reach her at Lindseygoodyear@gmail.com. When I was a young child, Easter Sunday began before dawn. My father would wake us up in the dark of night to gather with other members of our church family to hike up a hill to watch the sunrise. 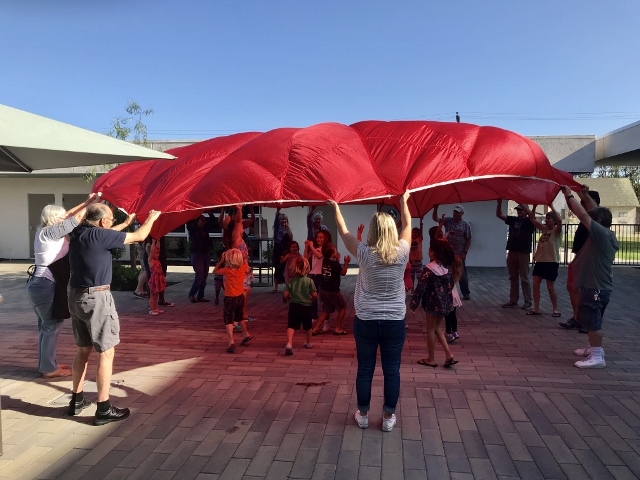 It was a tradition for this community of faith to gather as young and old, huddled in our rain jackets as we sang familiar songs and listened once again to the scripture proclaiming that Jesus the Christ was arisen! It was always a muddy trip both up and down the hill in the soggy Pacific Northwest and most of the years; we could only tell that the sun had risen, not from a glorious sunrise but that the clouded skies were getting lighter from the sun that we could not see. I have to admit that the most fun as a young child was to race down the hill to get to the hot chocolate and donuts that awaited us in the farmer’s barn. 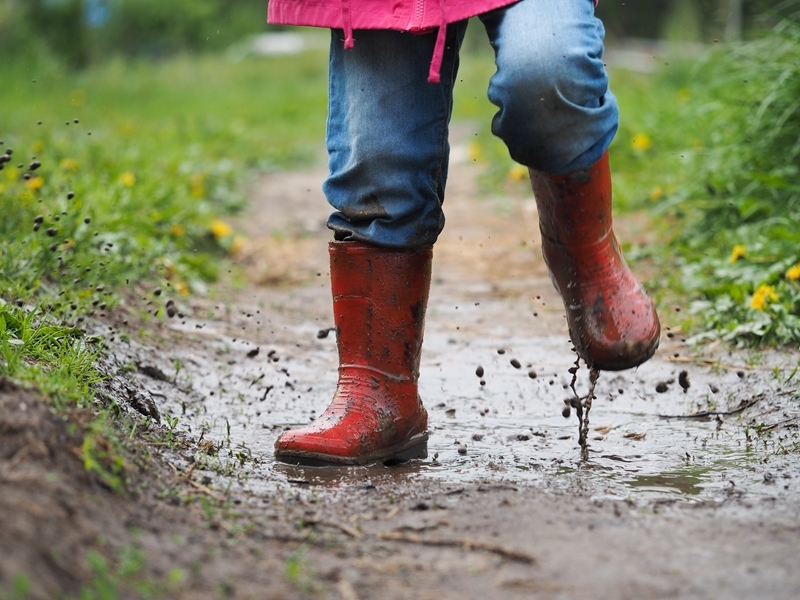 I have thought of that all- age experience of a muddy and messy Easter of my childhood as I have seen the wondrous pictures of Easter being celebrated at Messy Churches all over the world. What a gift you are giving to your Messy Churches as you creatively share the story of the good news of Easter. Although I have not seen muddy pictures, I have reveled in seeing all of the chaotic mess and joy of people of all ages and backgrounds coming together to share in the love of God made alive through Easter. 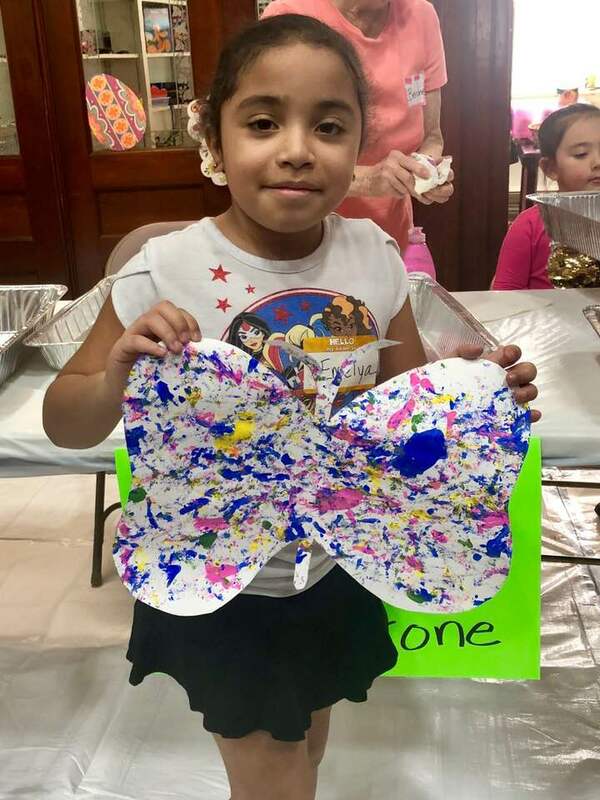 Pictures from the first ever Messy Church at St James United Methodist Church, Kingston, New York. Congratulations for a great start! 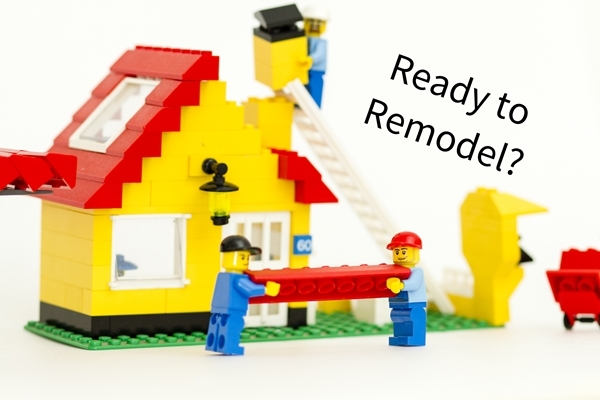 Well, it’s March which means this is officially the second blog post I’m writing while in the midst of a full house remodel. Tension is running high in the Goodyear house and patience and understanding is at an all-time low. 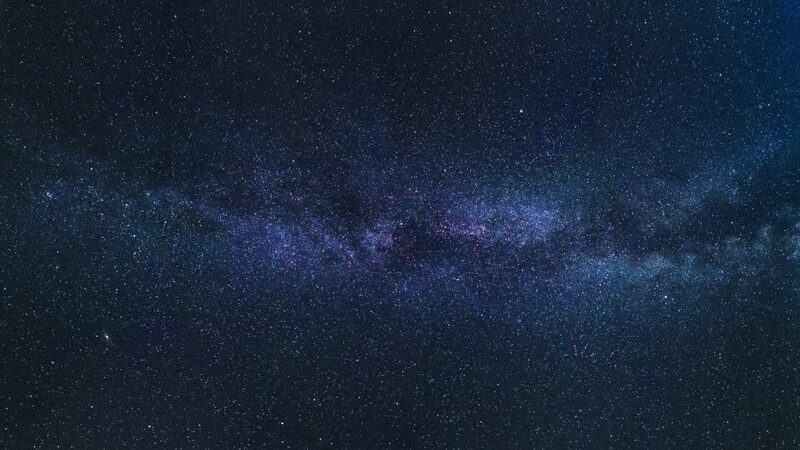 There also seems to be fewer hours in the day than I originally thought there were, which means that we lay our heads on the pillow each night with no sense of ease but instead a laundry list of what still needs to be done. We even had to skip Messy Church last month because by the time we were done working, Marty and Leyla would have been halfway through celebration. The kids didn’t take the news well as those “Messy” Saturdays are one of their favorite days (next to birthdays and Christmas). They’ve been troopers but the unpredictable chaos of the remodel has left them much more rambunctious than normal. As a family that thrives on structure, there’s been no such practice in the last eight weeks and it shows. So, instead of finding a way to break the news to the kids that, yet again, we just couldn’t fit Messy Church in, I mustered up the last of my energy, put on a smile, loaded them up, and headed to the church. 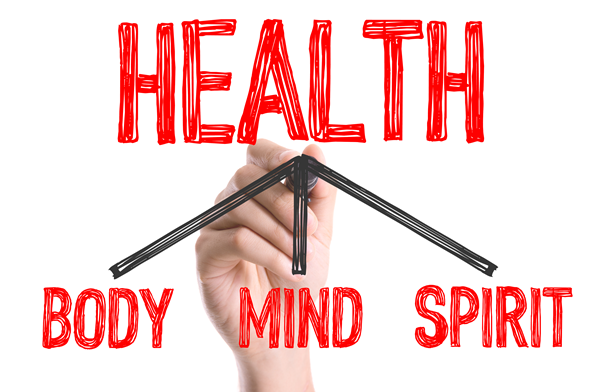 Immediately upon arrival, I felt the weight of the last two months of stress, anger, exhaustion, and frustration lift. There was just something about walking into big hugs and smiling faces all around. How could I have almost voluntarily missed this? My children took off running and I didn’t have to worry about where they were because they’ve grown up here and have discovered every nook and cranny of this old Methodist church. 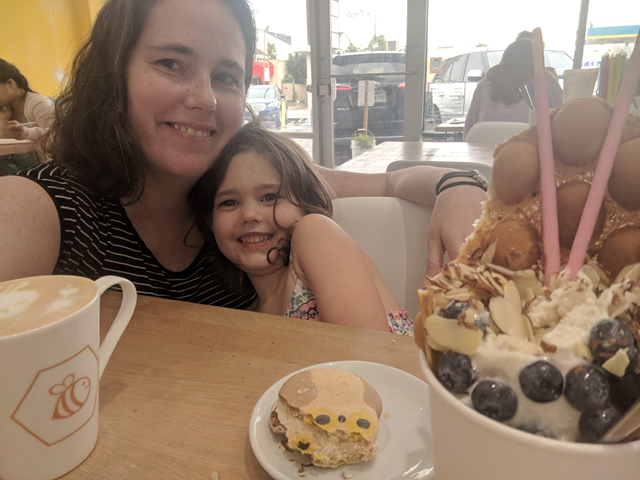 Once it was time for crafts, I found that watching my kids joyfully running around from table to table, creating, eating, and getting messy was the exact remedy to all this stress I’d been looking for. I felt myself take a deep, cleansing breath for the first time in months. I socialized with my “Messy” family and friends. I laughed, I danced, I sang, and I ate. I learned new things about an old story and met new and interesting people. They say time flies when you’re having fun and it must because before I knew it, it was time for celebration. The story was Jesus and the temple which tells the tale of when Mary and Joseph lost Jesus when he was just a boy. They were traveling back to Nazareth from Jerusalem and, while each assumed He was with the other, by the end of the day, they discovered He was missing. It took three days before they finally found Him, sitting in the temple, among the teachers, asking and answering questions. Mary then asked, “Why have you treated us like this? We have been searching for you in great distress.” To which, Jesus replied, “Why were you looking for me? Did you not know that I must be in my Father’s house?” As a parent, I couldn’t wrap my head around the hysteria Mary must have felt looking for Him for those three days only to be met by His nonchalant attitude towards her concern. I once lost my three year old at his older brother’s school for about 10 minutes. Not only was I in a frenzy of panic, my three year old was almost inconsolable when I finally found him. So, how was Jesus fine after 3 days on His own? The answer is simple. He was fine because He was in His Father’s house. He wasn’t being disrespectful to Mary, He was just letting her know there was no need to worry. He was fine. He was comfortable. He was home. I couldn’t help noticing a correlation between this story and the story of my own family. The shift that took place almost instantaneously after arriving. My children and their carefree excitement, my genuine smile and laughter, the comfort we felt for those glorious two hours. It was so crystal clear. We felt this way because we, too, were in our Father’s home. We, too, were fine. We, too, were comfortable. We, too, were home. I’m so grateful that Messy Church has provided an opportunity for my family to feel what Jesus also felt that day in the temple. At rest, in our element, free to be us no matter how messy, 100% accepted, and most of all…loved. Several weeks ago we experienced a snow storm…it was an oddity for us in the Willamette Valley of Oregon where I live. We woke up to 11 inches of snow on the ground and over 48 hours an additional four inches of snow fell. 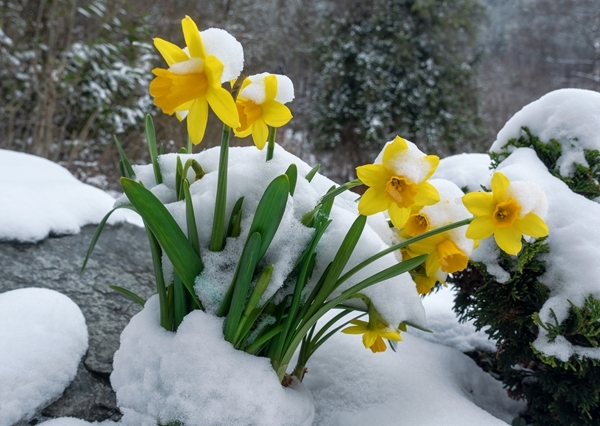 We were not ready for this snow…the small daffodils had already begun to bloom. The unexpected snowfall brought the whole area to a standstill for several days. We were ready to celebrate the arrival of spring rather than dig out from a record breaking amount of snow. For several days we lived within the Messy in-between. How are you living in the Messy in-between as you finalize plans for your Easter Messy Church while also inviting your Messy Churches to walk through the season of Lent? This topic of observing lent while also preparing for Easter has been discussed on the Messy Church USA Team Leaders FB group page (click here to join). Messy Churches across the US live in the Messy in-between by having a prayer focused Lenten messy church or a Journey through Holy Week with activities focused on Palm Sunday, the prayers of Gethsemane, the walk toward the cross with feet or hand painted to create a colorful paper cross. Sharing the story of the weeks leading up the big Easter Celebration is vital for our families who are new to the story of Jesus. 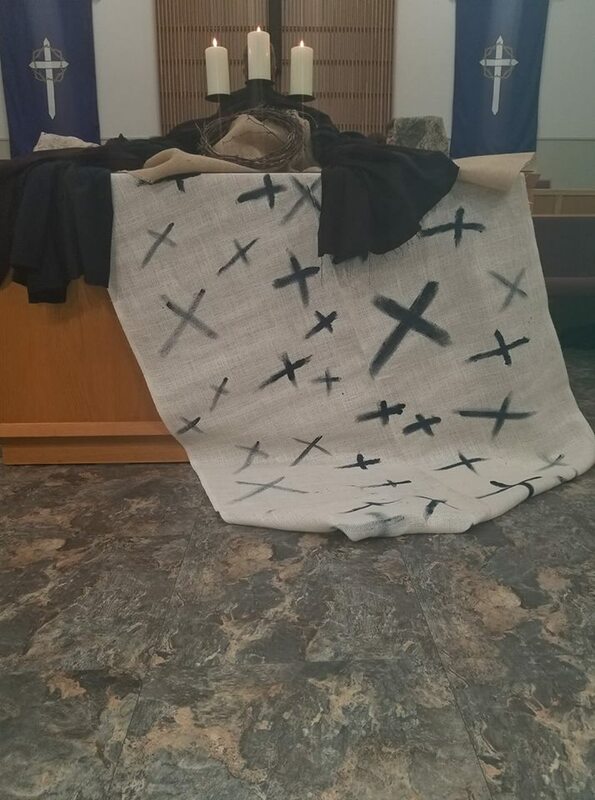 Jenna Reinke shared this lovely altar piece created at her Messy Church in Crowley, Texas. 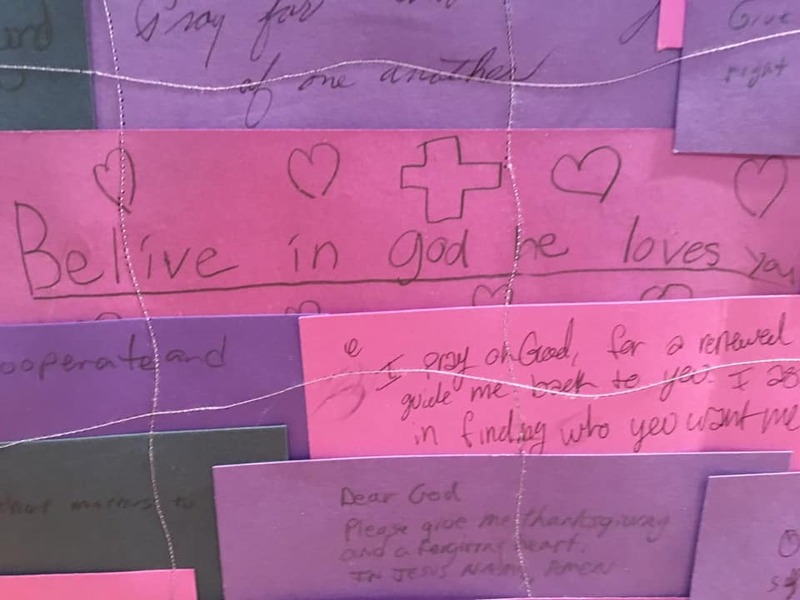 She writes that creating the altar decoration helped to build connections between their Messy Church and traditional ‘Sunday Church’ communities. Another great idea of incorporating prayers into both Messy Church and traditional church is illustrated by Heather Johnson, a pastor from Minnesota. 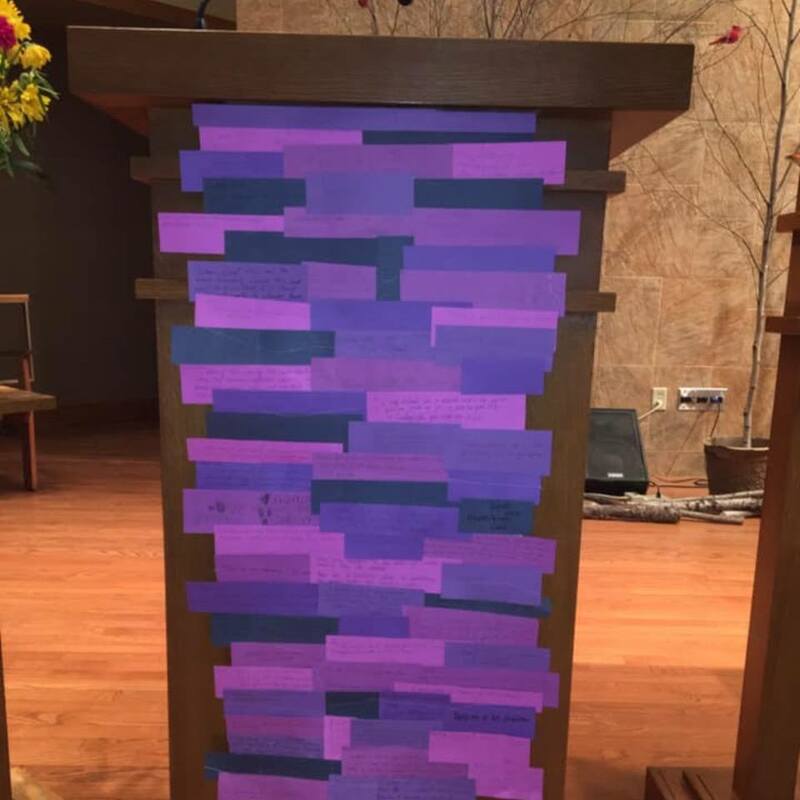 Check out these beautiful paper Lenten paraments created by written prayers on strips of purple paper that are pictured below. May you find ways to enter deeply into the season of prayer and preparation this Lent as you also live in the messy in-between of looking forward making detailed plans for your Easter Messy Church! We celebrate the joy of the resurrection by preparing ourselves and our Messy communities. I know that Easter is the largest Messy Church for many communities so prayers for patience and happy volunteers! 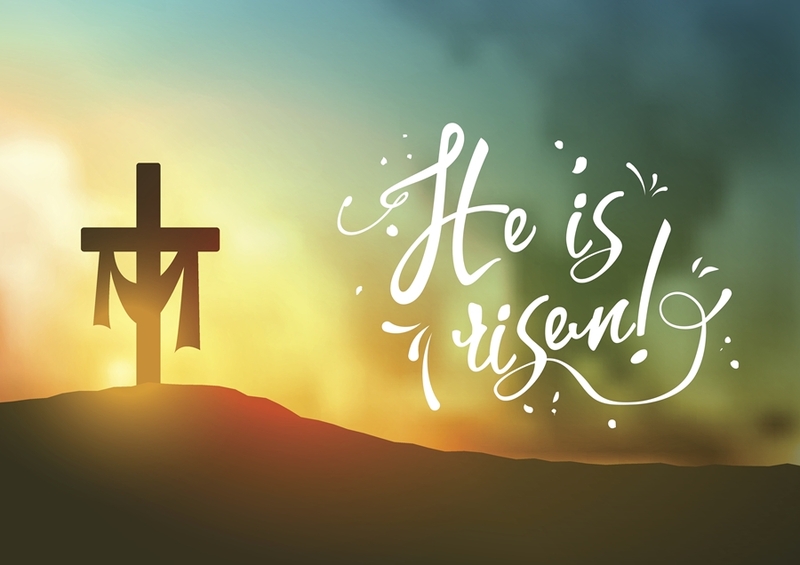 Be sure to share your stories of your Lent and Easter stories on our Facebook page, the team leaders group or better yet, send a story or a short video to our Messy Church USA Communications Team lead Robin Cannon from Ohio. Our mission is to equip local churches to start, sustain and connect Messy Churches across the USA. February is known as the month of love. So, like others, I’ve been hard at work making kid’s Valentines, pink heart-shaped pancakes, writing my feelings in love notes, and various other pink and red related activities. When I look around, I feel so blessed to have so many people in my life that I get to show love to. Also, it’s so easy to show them love! Having people that are close to you means knowing exactly what makes that person happy. I’m delighted to see faces light up when I’m able to give those I’m close to something that makes their day. However, this month of love also brings another thought to mind. 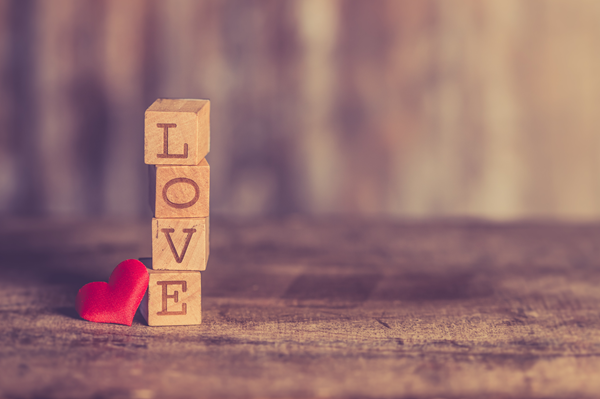 While it’s fantastic to show affection to those we see on a regular basis, God wants us to show love to everyone (including strangers and those we don’t particularly care for). The reality is, it seems like much more of a daunting task to come up with ways to please people we don’t know. It’s much more rewarding to stick with who and what we know. So just how important is “loving thy neighbor” and what is it God expects? It’s not an easy task, but God calls us to love one another without expectations. But, what does this mean? When you send a gift, don’t send it expecting a “thank you” card. Do not help a friend move while keeping in the back of your mind that they will in turn “owe you” when it comes time for you to pack. Give generously to those in need without awaiting praise. 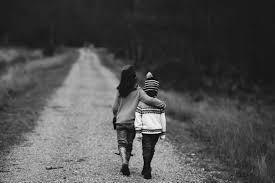 Quite simply, give to all those around you, whether you know them or not, and do so without personal animosity building up when nothing is returned. This comes easy for some of us, and for others, it feels like a lot of work. We are busy with our own lives so trying to come up with ideas to make others feel loved can feel like a struggle. 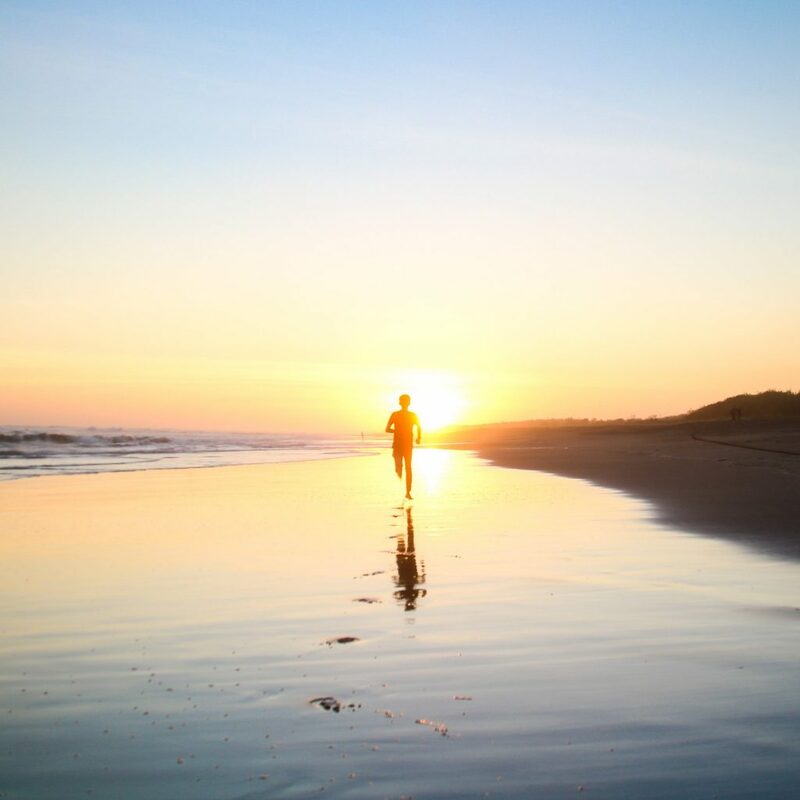 However, just like anything in life, if you want to build a habit so it becomes second nature, you have to have a routine and work it on a regular basis. Doing so for those who are already in your life can be easier than doing for those who aren’t. So how can we send some neighborly love to a complete stranger, not have it feel like a job, and still fulfill God’s wish? 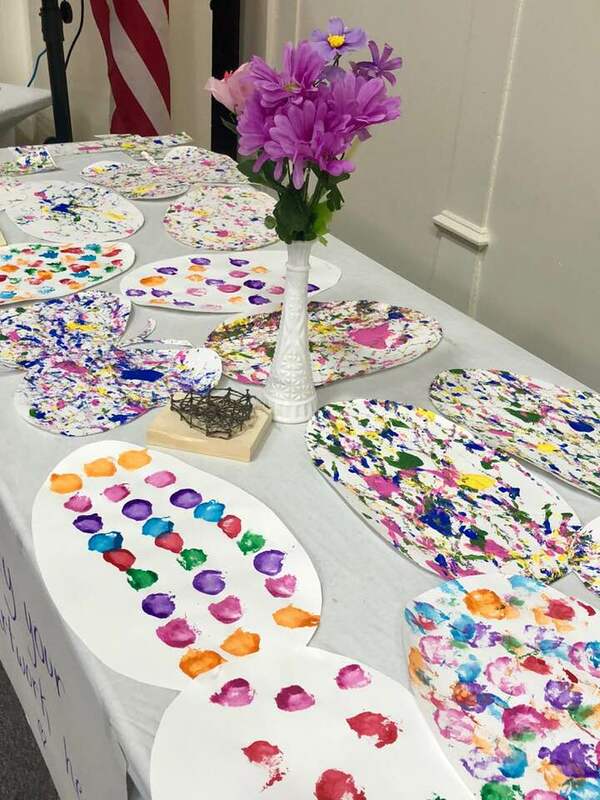 One of the many popular and reoccurring craft tables we have at Messy Church is the “service table.” One of our invaluable volunteers works a table with arts and crafts dedicated to others. In the past this has included letters to community helpers (police, firemen, mail men, etc. ), thank you cards to our service men and women, and making toys for the animals at the local shelters. This last Saturday we had a service table dedicated to Meals on Wheels. Messy attendees were given a card that was previously printed with the phrase “Remember…you are a beloved child of God.” They were then given watercolors and asked to paint the opposite side of the card. We were able to make 39 cards, all of which will be divided and sent with each given meal to surprise an unsuspecting recipient. Our congregation didn’t know the people receiving the cards, nor would they see the look of surprise when they were received. They’d also collect no appreciation from said receiver. Yet, they sat and worked with smiles on their faces to make the day of a total stranger. So why’d they do it? Why did a selfless act for someone they didn’t know come easily without complaint? Well, quite simply put, because it was fun! Because we made it fun! We’ve already established that it’s more enjoyable to give to those we’re familiar with (because we know what to do) but the reality is, an unsuspected gift of love is always a blessing in someone’s life. So, make it fun for you too. If you enjoy painting, paint a picture on the outside of a bagged lunch and give it to someone that needs it. If you love to write, write a few words of inspiration on note cards that you can keep with you to hand out to random passersby. If you enjoy cooking, bake some goodies and bring it to the neighbor you’ve been meaning to say “hello” to. I promise the effort, no matter how small will not go unappreciated. Do not let the idea of giving love weigh you down. Because if all else fails, we can fulfill God’s wish if we simply roll up those sleeves, get messy, and get to giving! I believe Jesus came to earth to walk among us, to be human, and to experience all the joys and pains of what it means to be human. By coming to Earth, Jesus experienced the bad and good things that will happen to us and those we love. All knowing, he still came to Earth to walk a mile in our sandals. To enter our homes, to be with us when our children are sick, when our loved ones die, and when we are fighting with our sister – and also when we are celebrating milestones in life with a little wine. At Messy Church we show people God’s love when they come as they are, we need to see them as Jesus did – loved right now rather than loved for who they might be in the future. 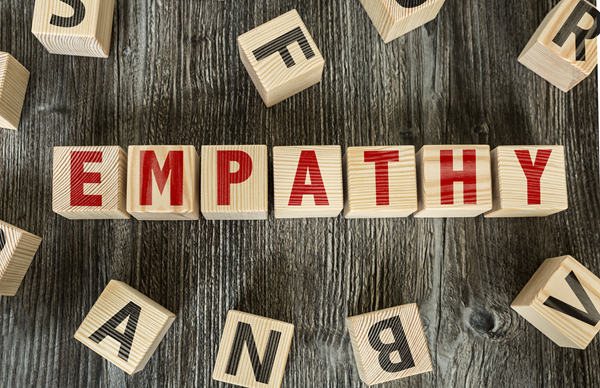 Empathy is the ability to understand and share the feelings of one another, it’s different though similar to sympathy – it’s not pity. It’s understanding where someone you know is coming from, seeing yourself in their shoes and showing up for them. It’s doing unto them what you would want if you were them. It’s showing kindness, it’s listening, and it’s making small gestures when someone is having a hard time or even just a time. As I grow closer to the people I’ve met through Messy Church this rings true. So many people go through life surrounded by people, yet alone. Remembering things they told you were going on in their life the last month and following up – it makes us all feel a little less lonely. If they told you about it, it’s important to them. Checking in during the weeks between Messy Churches seems to mean so much to them. As best we can, do it in an organic way, free from ulterior motives. Don’t force yourself to say and do things that are unnatural for you, but take it a step further than saying nothing or the standard “if you need anything, just let me know” is being the body of Christ. We might not be able to heal their bodies but we can minister to their hearts and souls. We can offer prayer for rough times, but we must remember that we ourselves are how those prayers might be answered. There’s also the times when we aren’t having a hard time, we’re just going through life. It’s true of everyone at Messy Church too. How can we start to befriend the new friends we meet in Messy Church and start to go through life together? It’s probably not that different from how you’ve met and grown with any of your other friends. It’s as Jesus did, allow them to enter our homes, go into their homes, take a walk or a coffee to chat, share some experiences, and to celebrate milestones in life with a little wine. Blog post was partially inspired by the book There’s No Good Card For This by Kelsey Crowe and Emily McDowell and, of course, the life of Christ. The Lord your God is in your midst…. Feel the love this month! 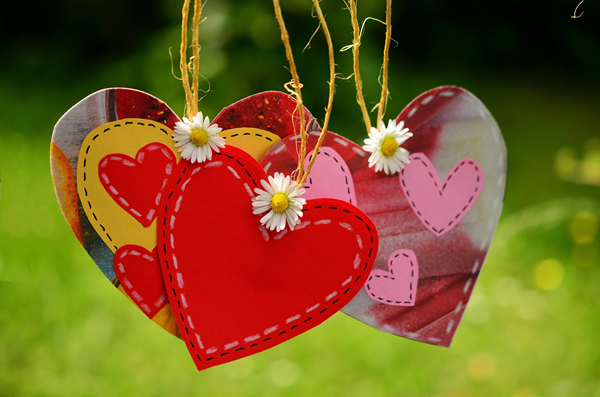 While red hearts are everywhere for Valentine’s Day, take a moment to look round your Messy Church and notice how and where love is being shown. Thank God in the middle of the mess for those small actions, words, touches, smiles, objects and moments of generosity. I give thanks for the love that I have seen expressed in brand new Messy Churches who have shared their pictures on their Facebook feed. I give thanks for the questions I receive at the monthly ‘what is Messy Church’ webinar from people exploring a new way to share God’s love with their neighbors. I give thanks for the conversations I have with our great team of regional coordinators who are committed to support local churches to start and sustain Messy Churches in their region. I give thanks for Robin Cannon, our communications lead who spreads the love of Messy Church through social media. I give thanks that the Messy Church USA Board of Directors will meet in person over President’s day weekend to celebrate how God has led us this past year and discern how God is leading us into the future. Where do you see God’s love being expressed in your Messy Church Planning team? In your Messy Church activities? In your Messy prayers? In your Messy Meal? We want to hear your stories and see your pictures. Share your story of love on our FB page. Happy New Year! It’s that time, again. Time for new beginnings, getting life in order, and an official New Year’s resolution. My resolution is the same as it is most years…get in better shape! Most every year, I vow to eat better, run more, and reach a certain number on the scale by a certain set date. I know if I put everything else aside, not give into temptation, and workout like crazy, those few extra pounds will be gone in no time. The New Year starts fast and furious with clean eating and exercise and starts to peter out around the end of January. My eating returns to its normal mostly healthy (but could be better) self, and the running returns to two times a week. I stay this way for most of the year and start all over again the following January. It’s frustrating, to say the least, but a trip to Messy Church has me thinking that the change to my body actually starts in my head, and not in my kitchen. Last Saturday we sat through a fun, interactive, Messy explanation of Epiphany (the manifestation of God to the world through His son, Jesus Christ). It was exciting to see my children realize that, despite the fact that the presents have all been opened, Christmas does not end on December 25. We learned about the 12 days between Christmas and Epiphany and also learned some of the ways people celebrate Epiphany in other countries. Although it was interesting, I have to admit that my mind began to wander while sitting in that pew. Why don’t my kids know about Epiphany? Why aren’t we talking about the birth of Jesus and the significance of God’s gift to us after the lights come down and the tree is thrown out? We work vigorously through the holiday season drilling into them that “Jesus is the reason for the season”, but the second the stockings come down, it’s back to life as usual. Don’t worry, God, we will see you again next December! This isn’t to say we don’t bring up God at all. We pray as a family and we attend Messy Church…ahem…once a month. Sigh. Then it hits me. The reason my kids don’t know about Epiphany is because I approach my relationship with God, the same way I approach my resolutions. Fast and furious until I burn out. 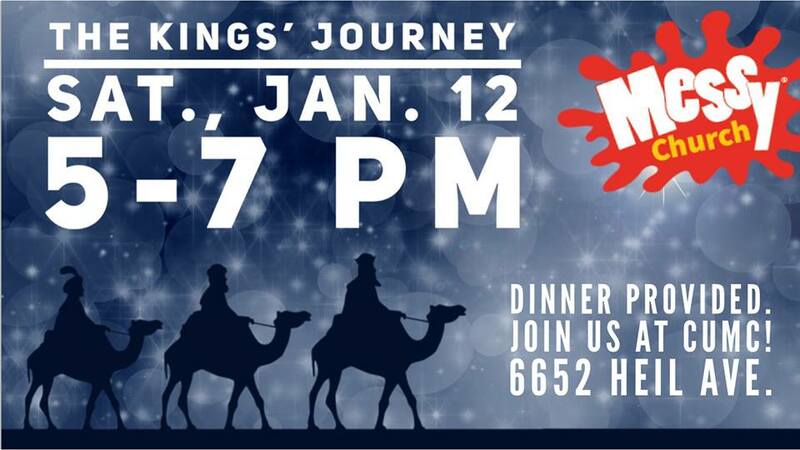 For us, Christmas is shopping, Messy Church, “don’t forget about Jesus”, a school craft, letters, “don’t forget about Jesus!”, nativity story, Christmas goodies, “don’t forget about Jesus!”, parties, caroling, and, oh yeah, did we mention Jesus? By the time Epiphany rolls around, I’ve made up my mind that my due diligence for my kids, when it comes to God, has already been met. Our once a month trip to Messy Church and nightly prayers will take care of the rest until the next holiday season. All of this leaves me wondering what would happen if I took a beat and just slowed down. What if my New Year’s resolution was not to hit a certain number on the scale by a certain time but rather to get healthy and stay that way for life. It would require a change in my thought process. It won’t be instant gratification but a life commitment. Now, what if I did the same thing with God? Instead of working hard just once a year to prove that my relationship with God is still on point, I make a commitment to work on my relationship with Him daily and turn it into a life goal for me and my family, and skip the fast and furious recap next year. It won’t be easy, but most resolutions are put into place because there is a need for change somewhere in your life. And, yes, change is hard. But, your relationship with God doesn’t have to be. It’s fantastic to give back and be more Christ-like during the holidays but the amount of effort we put in during that month may not be sustainable year around. Take it slow. Look at the resolutions in your life, whatever they may be, as a marathon, not a race. If we take the time to nurture the relationship we have with God for the long haul, we can ditch the madness we create playing catch up, and instead enjoy a more realistic, viable, and more meaningful link to our beloved savior. Several years ago, I found this print in the clearance section of my local Michaels’ craft store. I purchased two of them, and they both hung at the church where I was serving as pastor at the time. 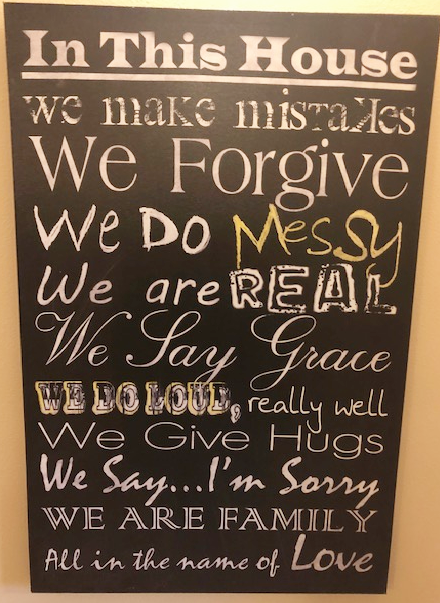 We had begun our local Messy Church several years earlier and this print spoke to our experience of starting a Messy Church…we made lots of mistakes, we were real with each other and we did it all in the name of Love. We discovered that starting and sustaining a Messy Church is a messy process yet everything always went more smoothly when we kept ourselves centered in God’s love, great things happened. January is the month that my husband and I spend some time decluttering and organizing our home. (We began this yearly routine before we ever heard of Marie Kondo). This year, my husband found this print in the garage and brought it to my office. He suggested that we hang it in the hallway outside what is now the Messy Church USA office. When he showed it to me, there were papers scattered everywhere; I was preparing packages to mail, I had books stacked high to make some space for 10,000 newly printed Messy Church brochures and also 70 copies of the 2019 featured book for renewing members, Messy Togetherness by Martyn Payne; in other words, my office was a complete mess! So I laughed when I read the phrase that had originally drawn me to this print …We Do Messy! I am a person who loves the beginning of the year. I love coordinating my calendars and writing down annual, quarterly and monthly goals. I get satisfaction from crossing off items on my daily to do list. However, this month, the task of ‘writing a Messy Church blog post’ has not gone according to plan! It is now past the middle of the month and there has not been any January blogs posted! My expectations for my work this January has not met the reality! So when I see that print each time I enter my office, all I can do is laugh and remember that in this work…We do Messy! I wonder how your expectations for your local Messy Church has met your reality? I am reminded of our experience in our second year of offering Messy Church. In our first year, we had a steady growth of number of people attending our local Messy Church. However, in our second year, our attendance was down significantly. As a team we discussed our disappointment and wondered what we were doing ‘wrong’. One member of our team reminded us that earlier we had prayed that we would develop deeper relationships with our families. With our lower numbers each month, those relationships were developing as we had more time to have relaxing conversations. Since we were not so busy at our activity tables, or getting food ready, we were getting to know each other and sharing our faith in a more profound way. God was showing up in a big way and we had not been paying attention as we focused on the numbers. 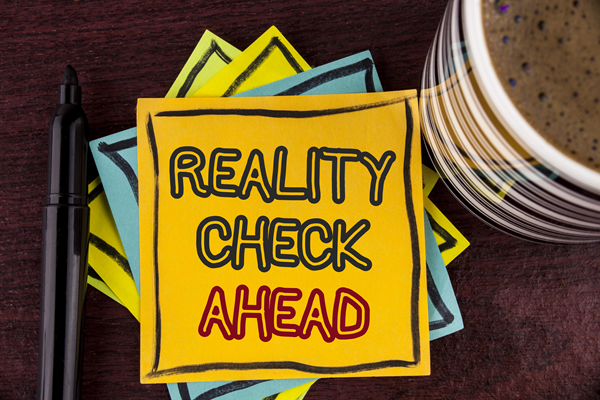 I know that as leaders of Messy Church, there will be times when you will be disappointed that your plans and expectations do not meet the reality of your experience. Perhaps not as many people show up and you wonder if all the work in preparing for your Messy Church is worth it. Perhaps you run out of food because more people show up that what you expected. Perhaps a beloved volunteer gets ill or ‘burned out’ and no longer is able to host a activity table. Perhaps you hear the same question for the tenth time from a member of your church leadership, “when are the Messy Church families going to start attending ‘church’?” (Implying that the only ‘church’ that is ‘real church’ is the traditional Sunday morning worship). At those times, I hope that you will pause, remember to laugh and be attentive to how God is showing up over and over again in all of the messiness of Messy Church! As you lead your Messy Churches throughout 2019, my prayer is that you will remember that Messy Church is a place where God shows up and our task is to pay attention. At Messy Church we are creating a welcoming and sacred space where people can join with each other in all of their marvelous ‘real’ lives. We come to Messy Church with as both broken and blessed people and as we share our lives, we are drawn closer to one another and closer to Christ. The Holy One is present in the midst of our messy relationships, our messy questions, our messy to do lists, our messy schedules and our messy lives. Celebrate the welcoming space you are creating at your Messy Church and pay attention to where God is showing up. Remember…We Do Messy! Christmas is not just an opportunity to say, “Happy birthday Jesus!” It is also an opportunity to welcome Jesus into our world, imperfect though it is, as well as into our hearts. As we welcome one another to our space, activities, celebration, and meal, we build connections and experience the incarnate Christ among us. Young Disciples Director of Hope Lutheran Church in Eagle, ID, where she has led the start of the first Messy Church in Idaho.